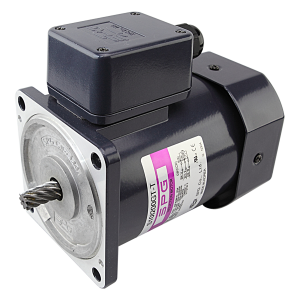 SPG offers terminal box type motors, and conduit box type AC motors. Both terminal box and conduit box motors are connected to the power source to the terminals provided inside the terminal or conduit box. They are designed to be more accessible to the user resulting in an easier cable handling and connection. Also, they are suitable for outdoor environment and a high humidity application. Terminal box with AC induction and reversible motor is designed for easy wiring connection. Open the terminal box and connect wires, using applicable cable ground and conduit for conduit opening. Due to the limited space, the capacitor needs to be wired outside of terminal box. It is more convenient that the application has panel and PCB board for capacitor separately. 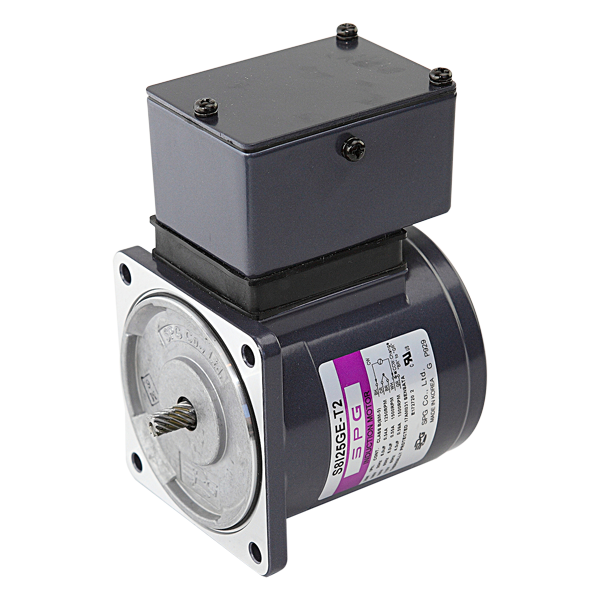 Conduit box with AC induction and reversible motor is designed to provide more convenient way to wire a capacitor. The capacitor of each motor is already wired inside the conduit box. 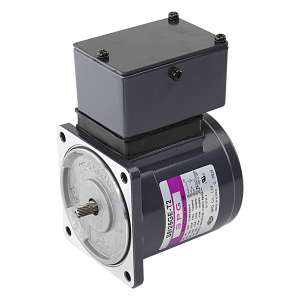 Due to the capacitor size, conduit box motor is bigger than terminal box motor. * Torque values indicate at 60hz. For more torque data @ 50Hz, please review the catalog. 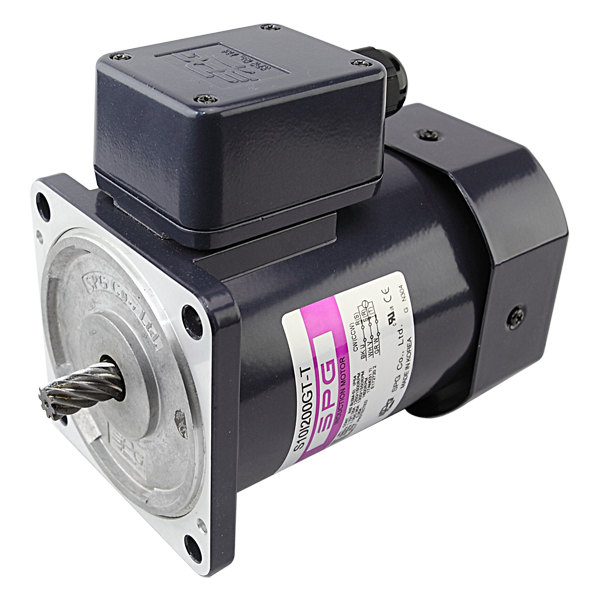 * Available with 25W, 40W, 60W and 90W motor.